Our Grants Crossing location offers a variety of traditional storage units to fit your traditional storage needs. Grants Crossing is located at 551 Grants Crossing Road in Brandon, MS. The clean, modern, and secure facility is accessible 365 days a year. We also accommodate RV’s and boats with our open parking area. 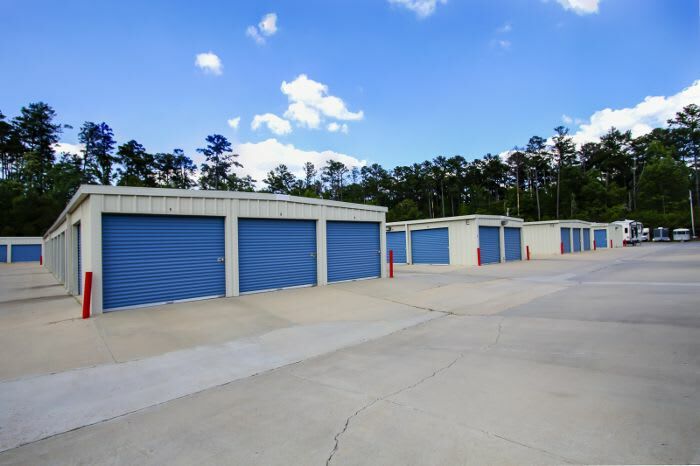 Providing drive-up and walk-up access our storage facility also provides 24-hour security. We also have moving and storing supplies available such as boxes, mattress bags, plastic wrapping, and more.